Segebart Chiropractic opened its doors on Jan 3rd of 2012 and has been helping people of all ages since. 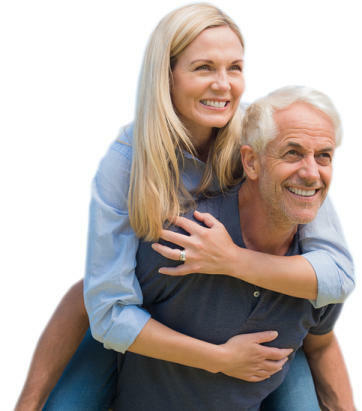 No patient is to old or young for us at Segebart Chiropractic. We provide DOT Physicals, Sports Physicals and are DOT Certified to perform drug collections. Segebart Chiropractic will work to find, diagnose and provide help to fix the problem you are experiencing. Working with you to improve your range of motion, decrease pain and help you enjoy a healthier life. Stop in to see us for all your Chiropractic needs!! Copyright © 2017 - 2019 Segebart Chiropractic 1607 4th Ave. South Denison, Iowa 51442 | Phone: 712-263-6546. All rights reserved.